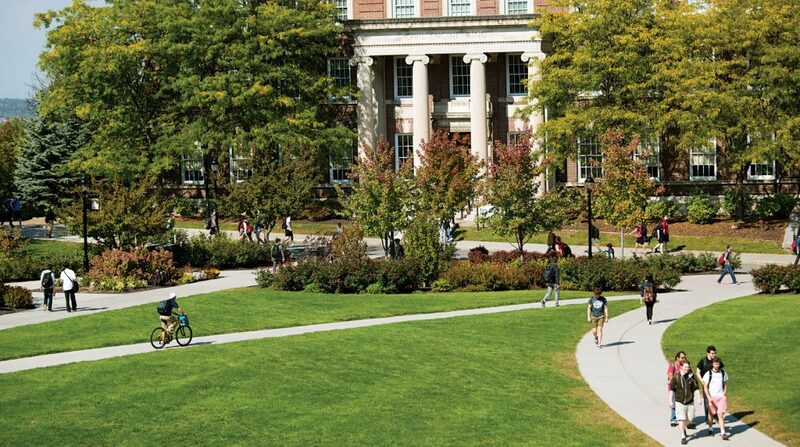 Accomplishing our academic and research goals requires us to attract and retain outstanding faculty at all levels, in every school, and in each department. Our faculty are at the heart of what we do and achieve at Rensselaer. Through innovative approaches to teaching, learning and research, they inspire, challenge, and lead. Collectively, our faculty create an environment that embraces curiosity, sparks creativity, and invites diverse perspectives, and a culture driven to pursue breakthrough discoveries and advances in the service of humanity.  Within the paradigm of The New Polytechnic, Rensselaer serves as a crossroads where our faculty are empowered to engage in new, multidisciplinary collaborations. 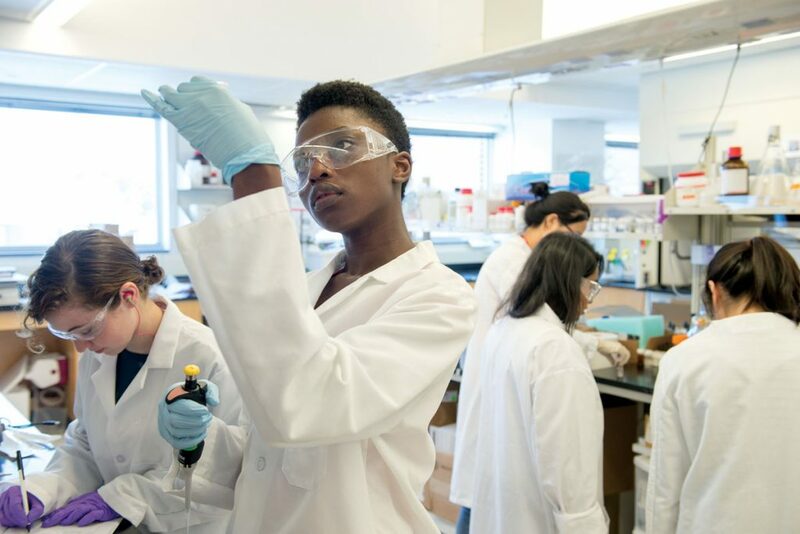 These collaborations attract major sources of funding, lead to discoveries that reverberate well beyond the university, and entice the best and brightest students to attend Rensselaer. Just as our alumni and alumnae were drawn to Rensselaer by its world-class faculty and an unparalleled educational experience, so too will our students of tomorrow. Since our founding, Rensselaer faculty have been instrumental in preparing our students to go out into the world and transform it for the better. To help ensure tomorrow’s graduates achieve no less, we must support building faculty strength and capacity. Help our faculty change the world. The Rensselaer Annual Fund helps to provide a world-class educational experience to our students, helping to prepare them to meet the demands and challenges of the 21st century. 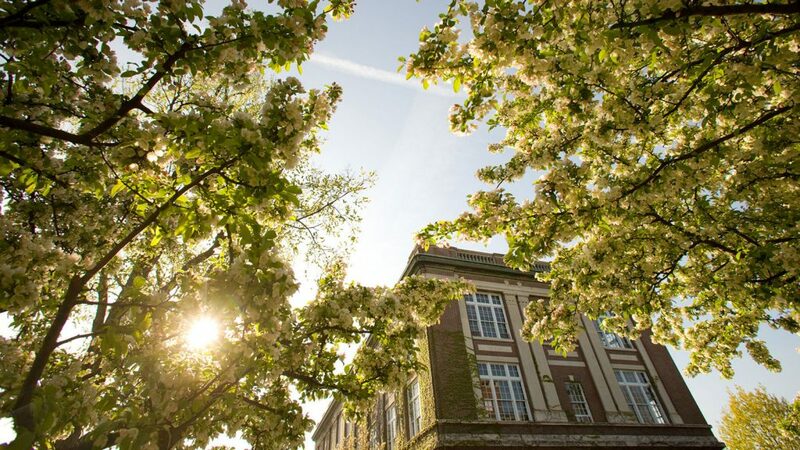 Gifts to the Rensselaer endowment secure the university’s future in the long term, and in the more immediate future, speed us toward full implementation of The Rensselaer Plan 2024. 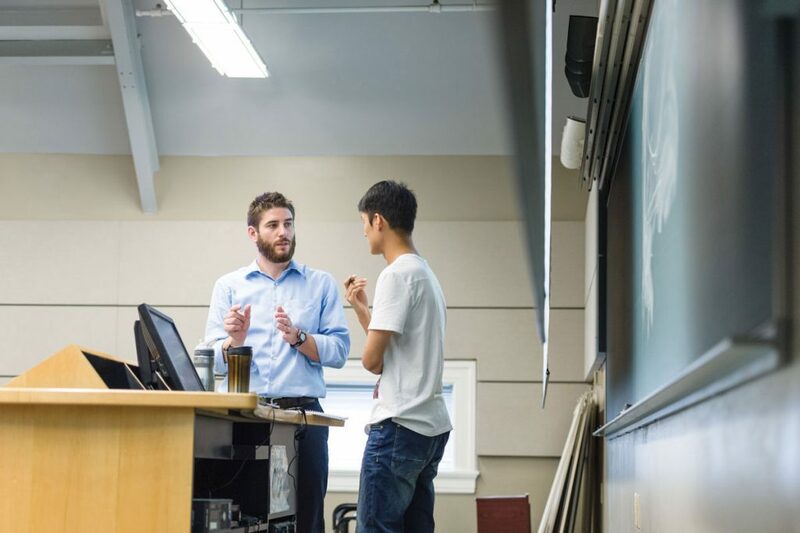 Faculty are the intellectual foundation of our innovative programs, groundbreaking research, and—ultimately—our students’ success. Under The Rensselaer Plan, research was invigorated by taking risks to achieve impact and moving into new domains of significance at the intersections of important disciplines. You spent your years at Rensselaer focused on a particular field. Why not show your pride and excitement by giving back in support of the school you graduated from? Learn about all the different ways one can give to Rensselaer.